Yes! Even if your face is oily, you do need to apply a good moisturiser as a base before you apply anything at all on your face - this will give you a flawless finish (especially if you apply your foundation with a brush). If anything, apply foundation than blot some away with a tissue. The importance of light and shade! Think about this - when you apply your foundation you "wipe" away all the natural shading and contouring - so you must remember that contouring and highlighting can make a world of a difference (taking you from 2 dimensional to 3D). Apply a darker contouring powder on the hollows of your cheeks, along your jawline, temples and on the sides of your nose to make it look narrower or pointier - anything you fancy really! Apply highlighter on the bridge of your nose, on the corners of your eyes and my favourite - on your cupid's bow for a plumper, fuller look. I must admit that I have been blessed with long lashes - but correct mascara application is important too. To achieve fuller looking lashes, wiggle your mascara wand at the base/roots of your lashes to the tips. This will make your lashes appear fuller without the need to apply false eyelashes. And if you have mascara which is older than 2-3 months - throw it away! Also use a liquid or pen eyeliner to draw a thin line along the roots of your lashes. There's no need to have a large makeup bag full of items which you won't use (although I am guilty of doing so). Many makeup items can be used in different ways: use a pink or red lipstick as a cream/natural looking blusher - just dab onto your cheeks and blend really well - and voila! a gorgeous rosy flush. 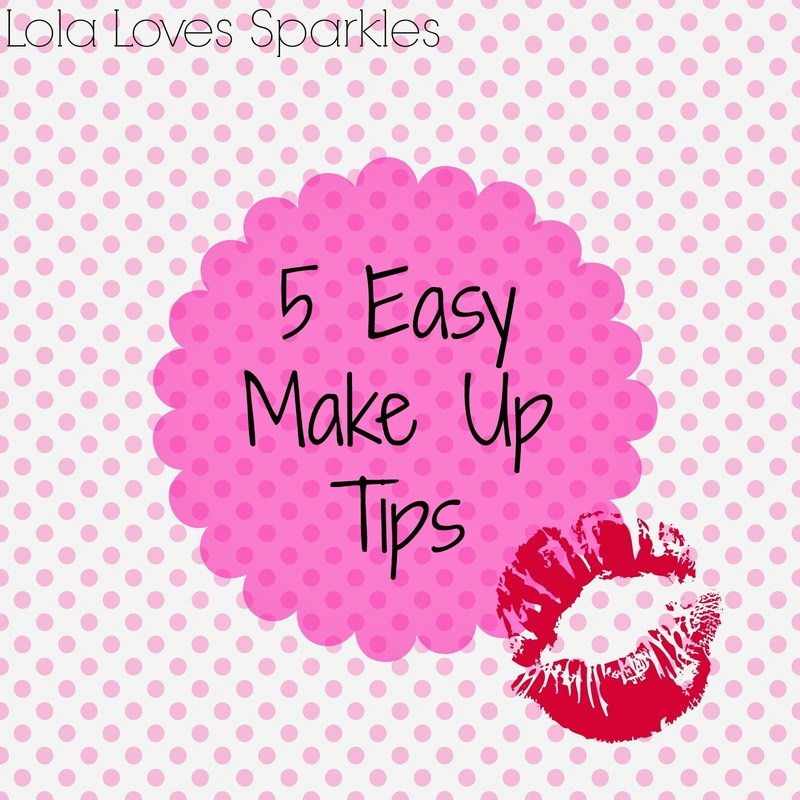 Mascara can double up as eyeliner - just dip a tiny brush into your mascara tube and line your eyes as normal. A brown eyeshadow can be used as a contouring powder. A frosty white eyeshadow can be used as a highlighter. Really, anything has multiple uses! Use it to remove waterproof makeup, as a makeshift lipbalm and/or scrub or to groom your eyebrows, Vaseline is a sure must have in your makeup bag. It is cheap and can be used in loads of different ways. Hope you found some of these tips useful! A couple of months ago I ordered some item from Elf - they had some kind of offer going on ... and I thought why not? I got the E.l.f Studio Blush because I'd heard so many great things from the beauty world about this line of blushers. I chose the shade 'Tickled Pink' since I wanted a 'natural' looking blush. Packaging is ok - I actually quite like it. It is compact, sturdy and has a mirror inside. I was very looking forward to try this blusher out, but when I swatched it for the first time I was completely and utterly disappointed. The shade is a very light, peachy shade. It is not powdery, but it is not too pigmented either. To me this shade looks more like a highlighting shade than an actual blusher. 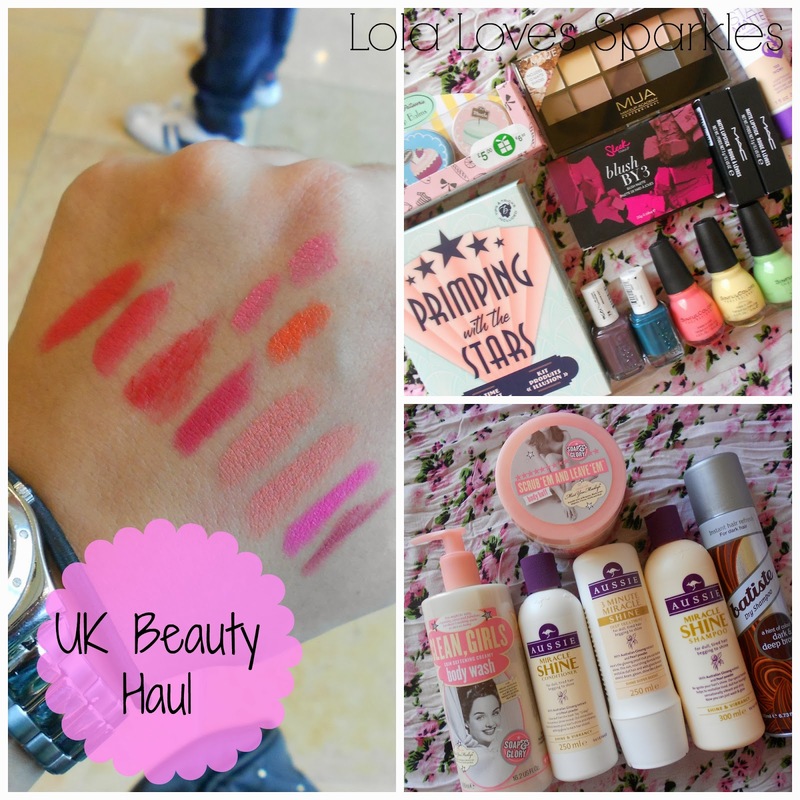 It does not show on my olive skin tone - this would work best for really pale skin. You have to really build this up since it is so sheer - and to be honest I'm not really bothered most of the time. This blusher has found its place at the back of my drawer, never to see the light of day again. Have you ever tried any blushes from this line? 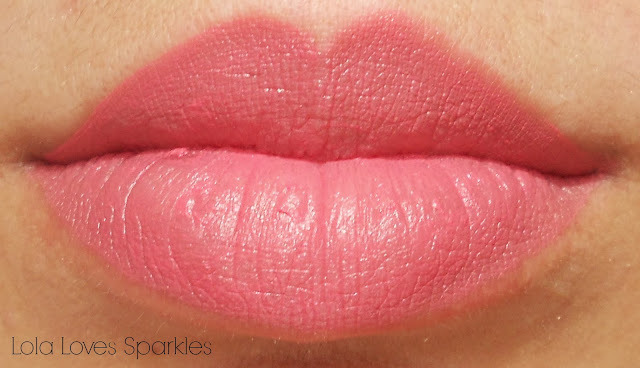 Are they any good, or is it just this shade (or me)? Even though I am a sucker for BB creams, I do love to buy new foundations every now and again, even though it is a challenge to find one which I truly like. When I was on holiday in the UK I bought the new foundation from Rimmel [launched in September], the Stay Matte Liquid Mousse Foundation, from Boots, along with a cream blusher ... but more on that in a later post. First of all let me start by saying that I have been using this foundation on a daily basis, ever since I got this [about 3+ weeks or so now]. The first time I swatched this I was completely amazed because this feels just like mousse, but out of a tube. Therefore, it feels ultra velvety on the skin, and it blends really easily - especially with your fingers. It gives a soft, matte [kind of powdery] finish with medium coverage. So if you're lucky enough to not have oily skin, you can actually go without setting this with powder.Since its consistency is quite thick, you only need to dab small amounts to cover your whole face. This lasts the better part of a day on me, but since the weather here is so hot and humid [it's still around 30 degrees celcius] I do sometimes pair this with primer. I would definitely re-purchase this. My favourite buys are the midi rings which I am utterly head over heals in love and obsessed with at the moment. 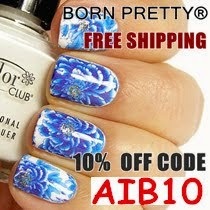 I think they make your fingers look so feminine and pretty! What do you think? Yay or nay? I also got some silicone hair bands (I always seem to lose mine, bah! ), hair clips (excellent for parting your hair) and a backcombing brush - which I'm sure I will use a lot during the coming months (even though it's not really healthy for your hair - but I'm quite the rebel you see, he he). So tell me, which is your favourite piece? Which would you buy for yourself? I had been wanting to try out a dream catcher design for the longest time ever, and finally today a sweet client/friend of mine [Hi Charlene!] let me try out this design on her nails. I decided to do a step-by-step tutorial as soon as she gave me the go-ahead, and I must say that they turned out way cute, if I say so myself! You can do this design in a variety of colours, but it must be on the light/pastel side since you do need for the black to show up real well on the base colour. We chose this green/pistacchio colour by Sinful Colours as a base, but it can be done using yellow, pink, blue or any other colour you fancy. 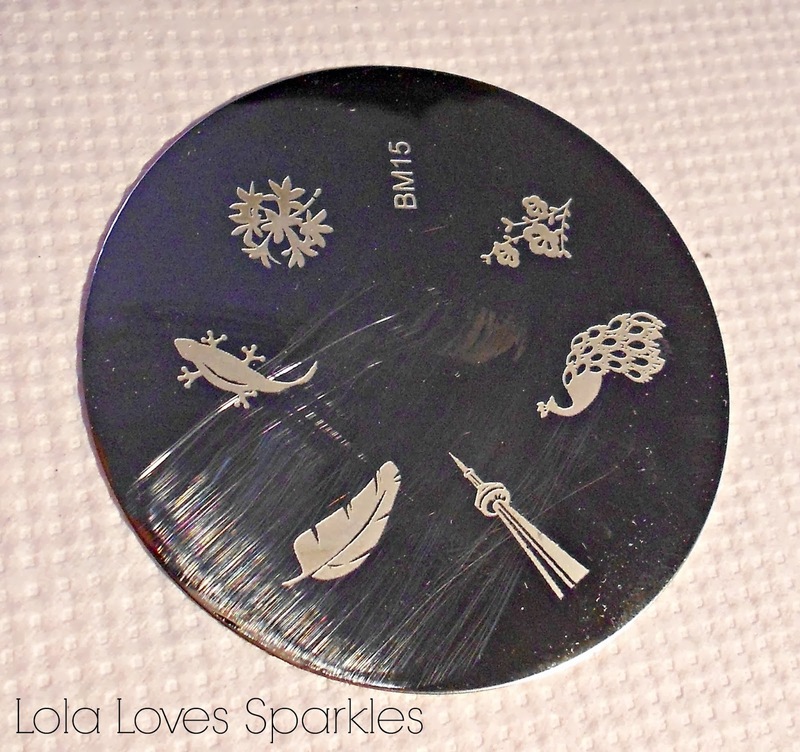 I also used Bundle Monster nail plates which I got off Amazon - get yours from this link *here* - I love them and they're so affordable too! Only $17.99 and you get 21 nail plates. I used black Konad polish with them though. Then, using the striper, place a tiny dot of polish on the centre of the circle you just drew, and draw petal shapes from this centre to the diameter of the larger circle you did. Draw small lines in the middle of each 'petal' you just did too. Using a dotting tool and contrasting colours, draw on the 'beads' of the dream catcher. I used white, pink, yellow and dark green. Hope you enjoyed this design, and do let me know if you try it out for yourselves! 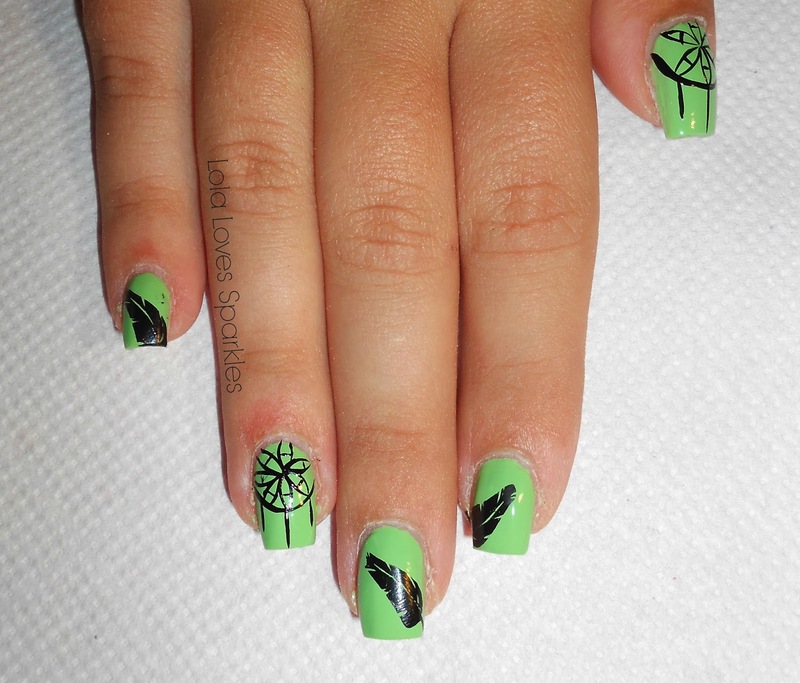 You can also opt out from the feathers and just do the dream catcher. Anything you like, really. Let me know if you love/like this design! 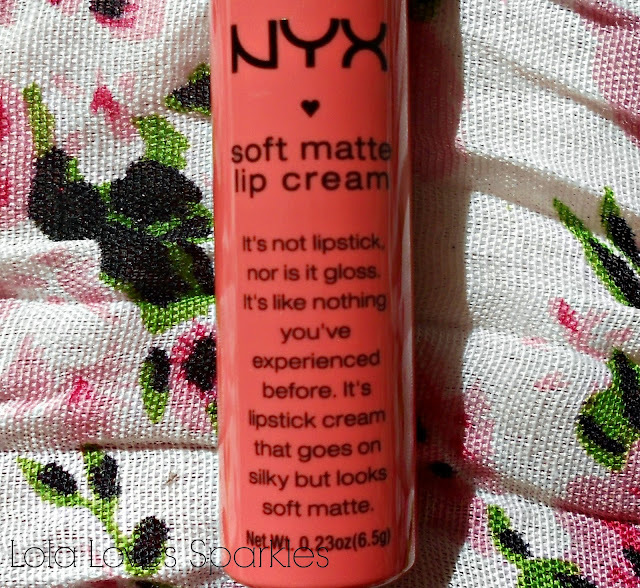 I had been wanting to try Nyx's Soft Matte Lip Creams for the longest time ever, but never got round to buying some. 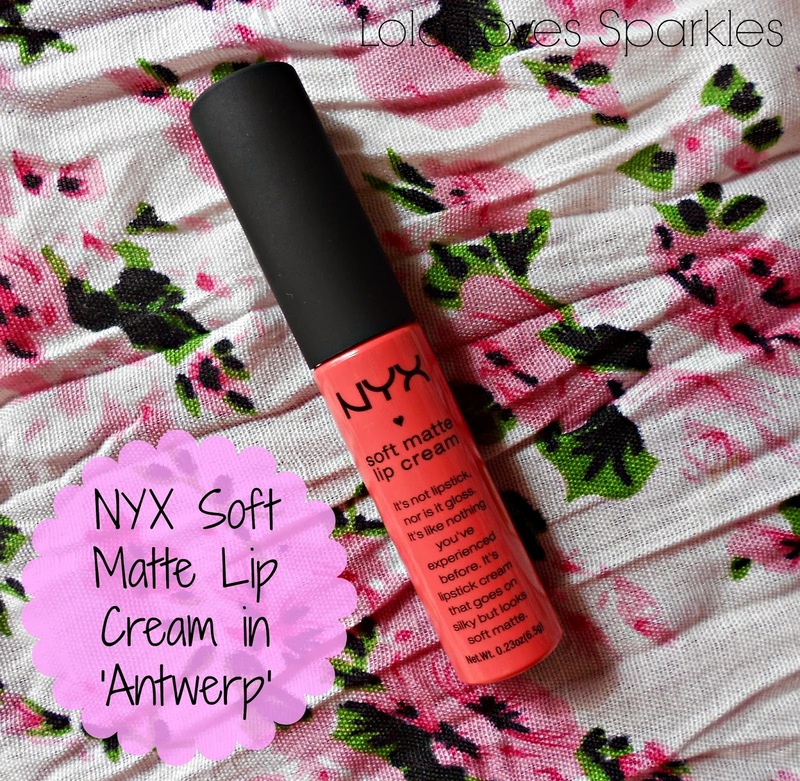 So one of the first things I got when I first visited the NYX store in Malta was a Lip Cream in the shade 'Antwerp'. What was intriguing to me was the fact that the Lip Creams apply like a gloss, but have a matte, opaque finish. The Lip Creams come in a standard plastic tube with a doe foot applicator. You get 6.5 grms of product. If you're not lucky to have a Nyx store in your country, you can get yours from ebay - check this link out for a seller who ships worldwide. 'Antwerp' is a light pink shade which works really well for mornings - it is suitable for different occasions too, since it can be worn for shopping, work or school without looking too OTT. It applies beautifully - it feels super soft (just as the name states!) and the doe foot applicator does a good job too. As soon as you apply the lip cream it'll feel wet, but it will soon dry out completely to give its gorgeous matte finish. As with the majority of matte lip products, you do need to apply lipbalm before you apply this in order for it not to settle around chapping or dryness on your lips. You can also apply lipbalm on top - which will give the lip cream a glossier finish. This stays on for about 2-4 hours on me - but I do have a habit of nibbling on my lips. Gorgeous product, gorgeous colour - I will surely go get some other shades from the same line! Have you ever tried any NYX products before? I've been quite a few number of times over in the UK, but everytime I visit I am left feeling astonished at what good deals you get over there - Boots buy 1 get the 2nd for half the price - seriously?! Can't wait to start testing these babies out!